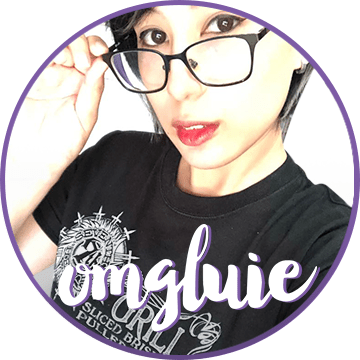 To make sure that everything is clear about the featured content and posts on OMGluie.com, here is my offered disclosure policy. – This is a personal blog, written and edited by a single person. You can check my profile out at About the Gamer . – Everything I write in my blog is original and unique, unless stated otherwise. – I do accept forms of cash advertising, sponsorship, paid insertions or other forms of compensation, however, these will be clearly indicated in the content or blog post. – However, whether or not I receive compensation for this blog, either monetary or in kind, I will always give my honest opinion and experience regarding whatever topic or product. Every view and opinion expressed on this blog is purely my own. If there is any query or concern regarding a product, it should be verified or taken up with the manufacturer or brand of the product.